HP Moonshot: It’s a lot closer than it looks! 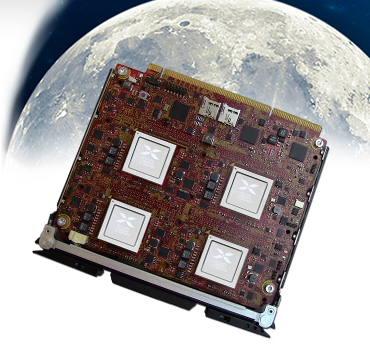 As HP has often reiterated, Moonshot is designed to be processor agnostic. They previewed prototype hardware from Calxeda, Applied Micro, and TI in addition to Intel Atom, which will ship first. Calxeda will be able to support HP’s launch schedule to ensure their customers have access to production-quality Calxeda-based Moonshot servers later this year, with up to 180 quad-core EnergyCores in the 4U Moonshot server chassis at 1.4 Ghz. That is 4 times more dense than the Atom server they showed at today’s event. As the Anandtech review concludes, Calxeda can deliver 80% better performance per watt that the best-in-class Xeon processor, even in a relatively CPU-intensive web application. Expect the HP system to enable similar value when it is ready for the test. Unlike Calxeda EnergyCore, Intel’s new Centerton chipset has not been generally available for testing. We all look forward to seeing how well it will do against ARM parts when it begins shipping. Calxeda powered the very first Moonshot Development Platform, Redstone, announced in November, 2011, and is proud to be one of the founding members of the Pathfinder Innovation Ecosystem. 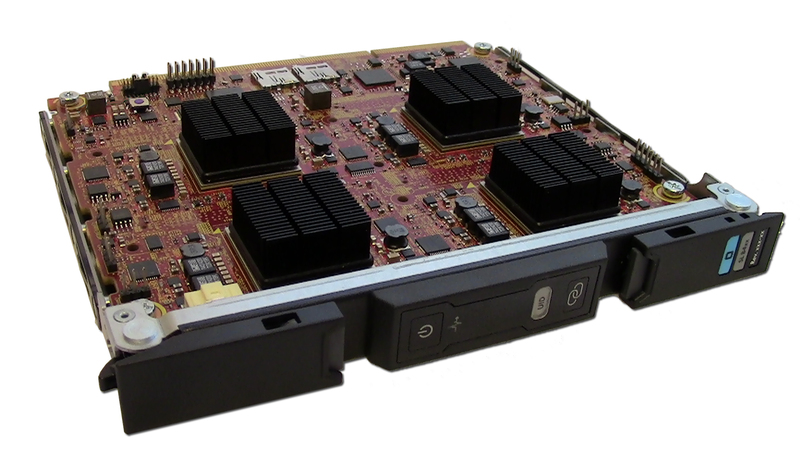 In 2012, we began deploying Redstone systems in HP’s Discovery Lab, at ISV partners, and in HP’s customer datacenters. Our joint testing and validation work in these projects accelerated the ARM server ecosystem and enhanced customer’s understanding and comfort with ARM-based servers. We proved that you can really build a dense server cluster with ARM processors. Yes, it is real LINUX, indistinguishable from any other server, except the exceptional performance per watt. Working together, we have met with scores of datacenter users and independent software vendors, working to understand which applications make sense on the first generation of ARM servers in Moonshot. We’ve learned a great deal on this journey together. And now, we hover just above the surface, preparing to touch down with an ARM-based HP Moonshot system in just a few short months; the Calxeda cartridge is running in our labs and will be ready for production later this year. Ready for touchdown? So are we! We’d like to thank HP for being a great partner, and for their courage to try something really new; something that deserves the name “Moonshot”. And thanks to everyone who has been testing Redstone systems for jumping on board early. But make no mistake; this trip is not over; it has just begun.